If your writing is preventing you from getting the score you need in IELTS, Collins Writing for IELTS can help.Don't let one skill hold you back.Collins Writing for IELTS has been specially created for learners of English who plan to take the Academic IELTS exam to demonstrate that they have the required ability to communicate effectively in English at university.Usually, students must gain a good mark in all four skills in order to gain entry to the course, job, or country of their choice. For this reason, candidates will often sit the exam numerous times to secure the score that they need.There are two IELTS Writing papers: General and Academic. 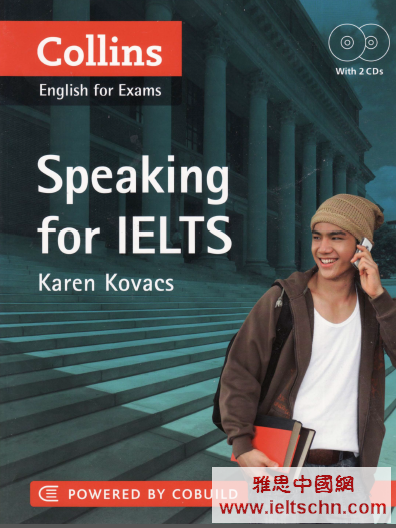 Collins Writing for IELTS concentrates on the Academic paper.Powered by COBUILDThe 4-billion-word Collins corpus is the world's largest database of the English language. It is updated every month and has been at the heart of Collins COBUILD for over 20 years.